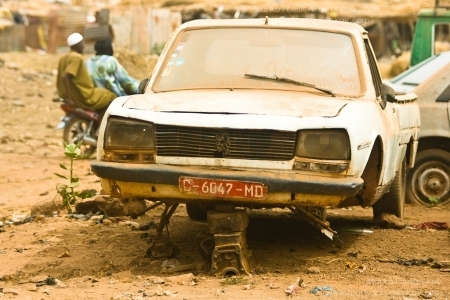 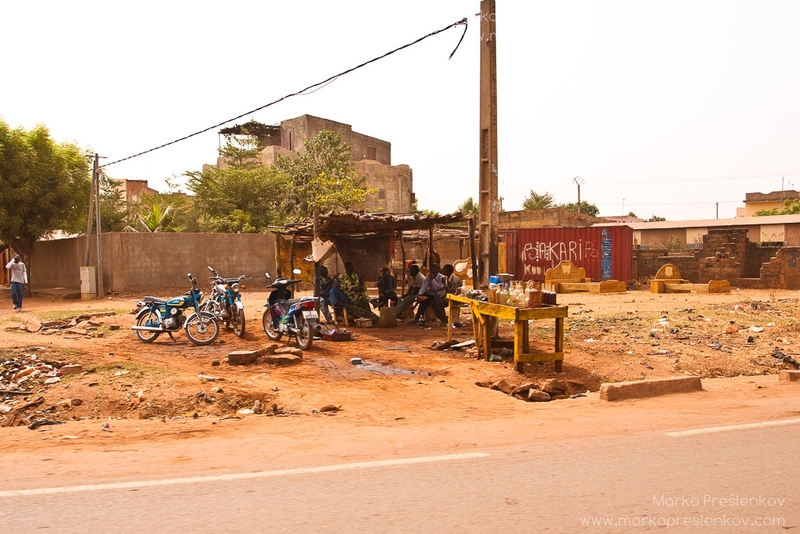 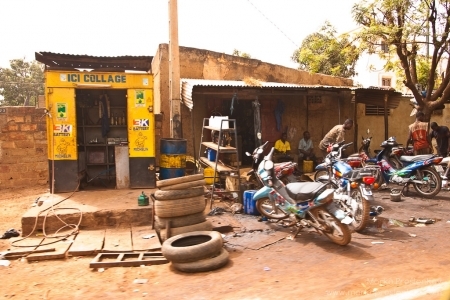 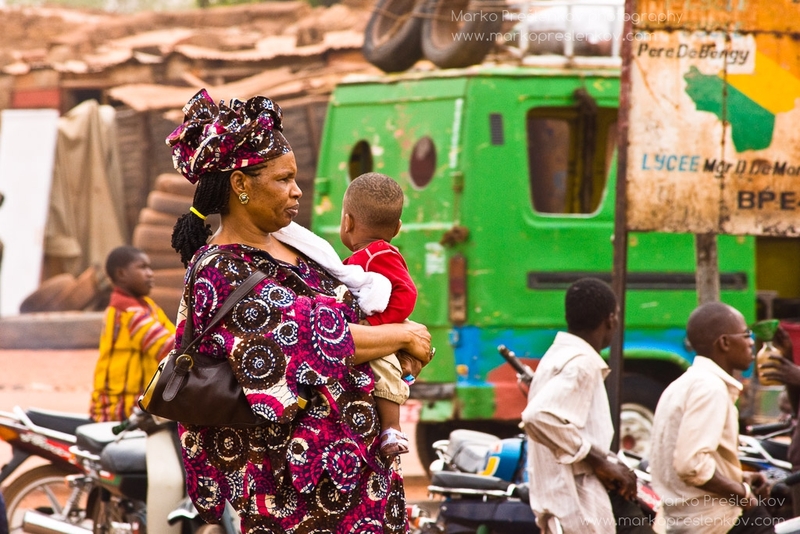 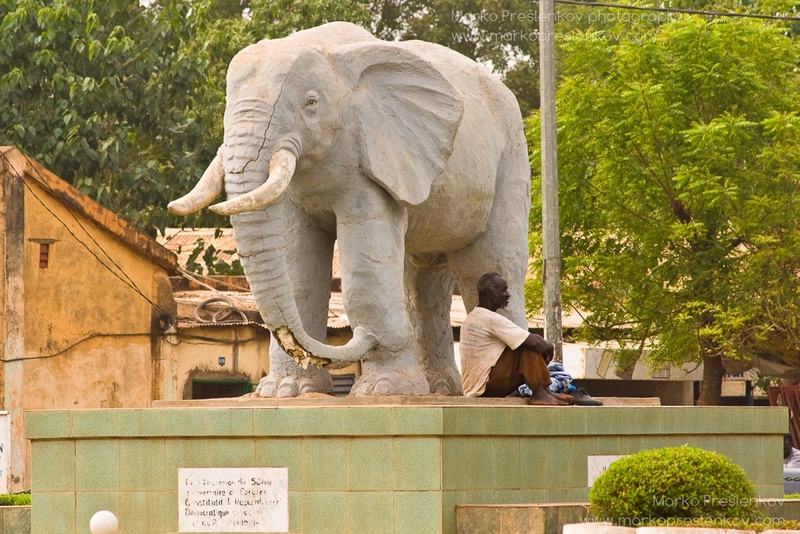 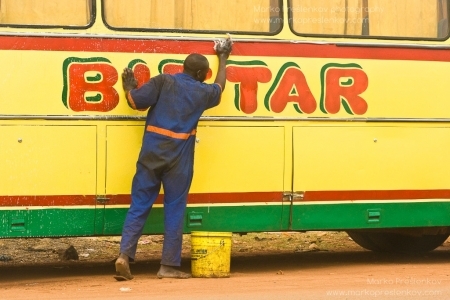 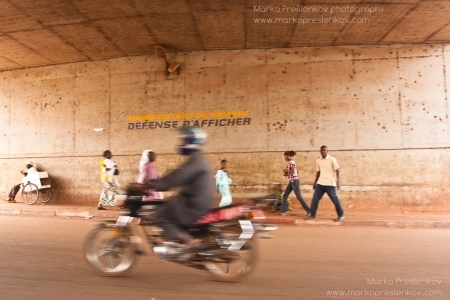 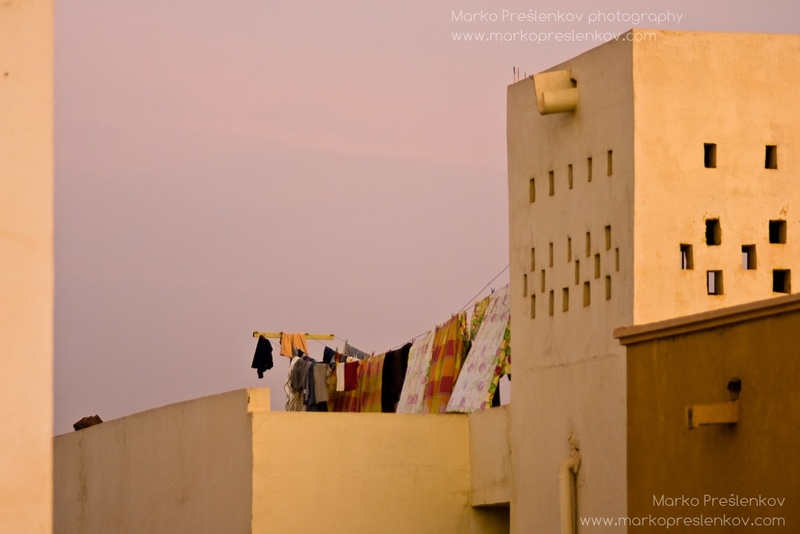 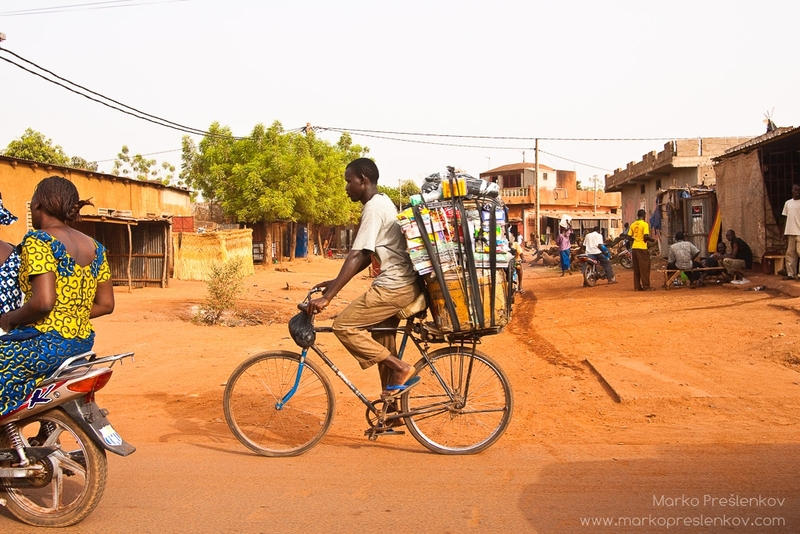 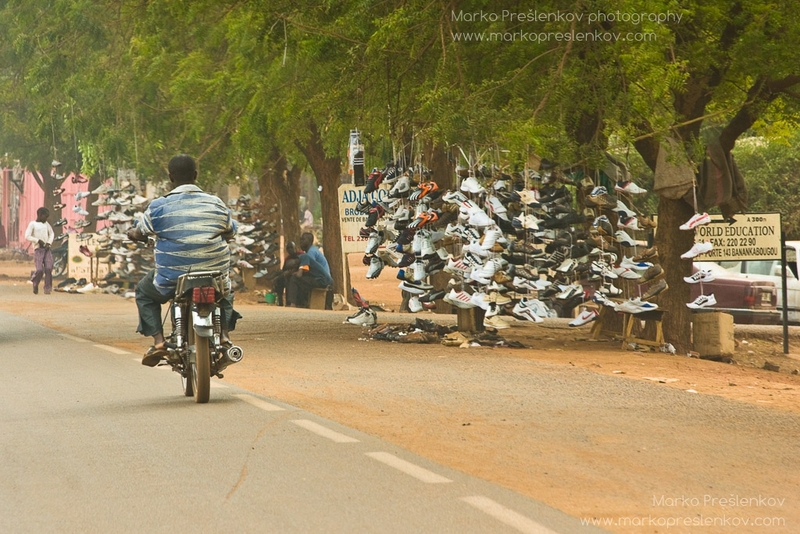 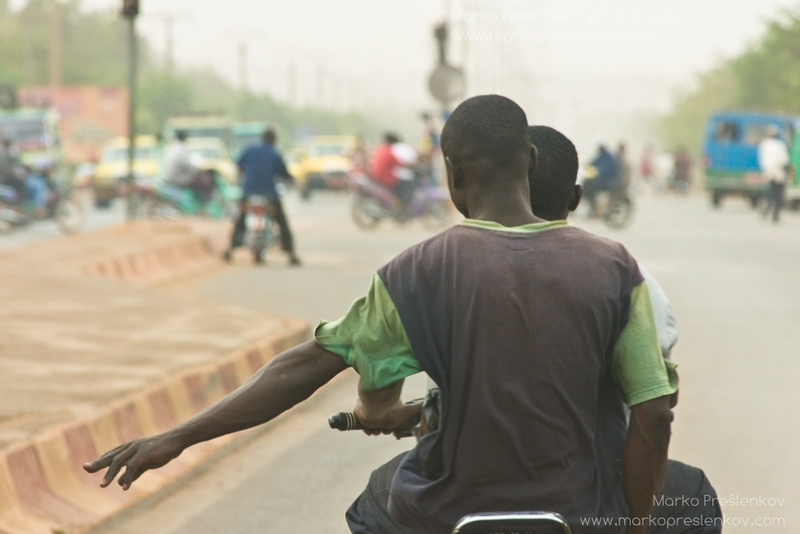 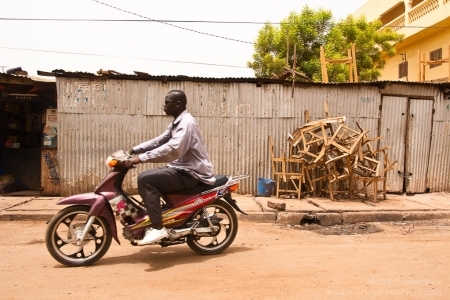 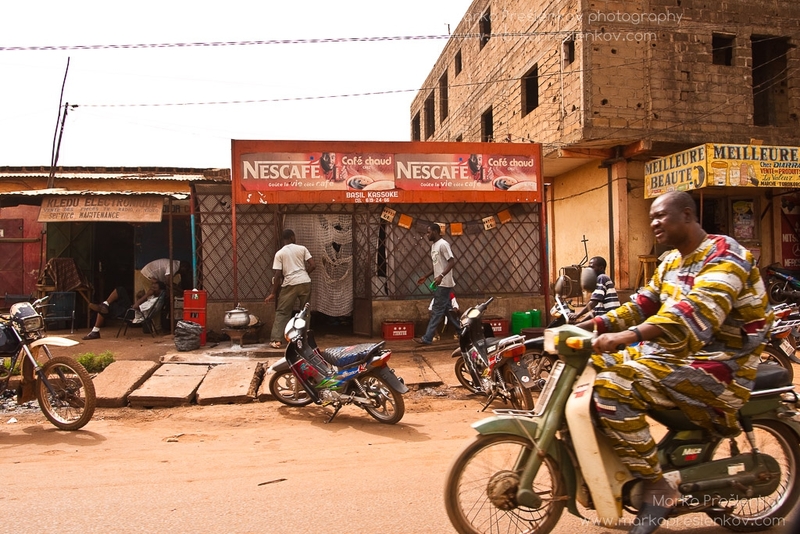 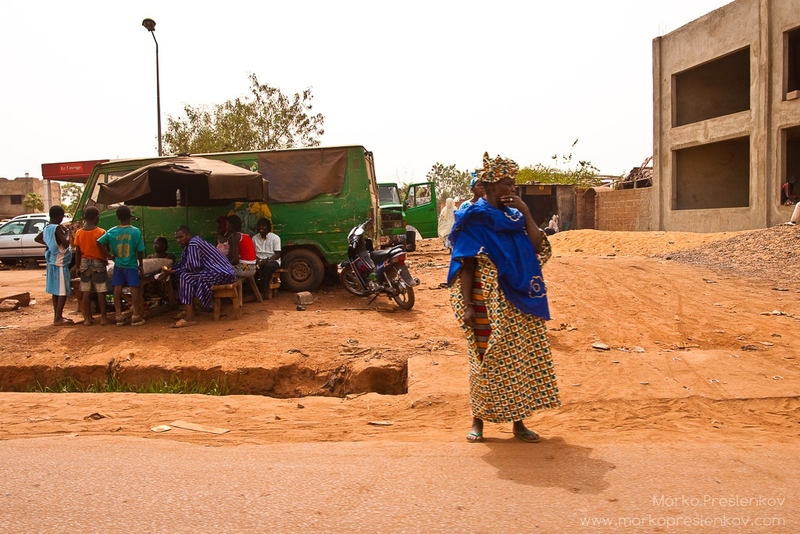 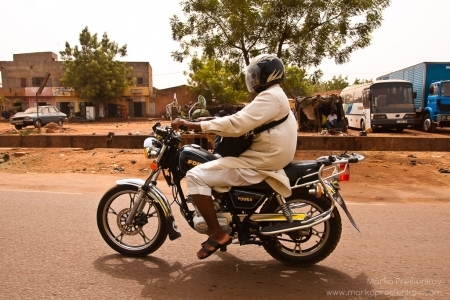 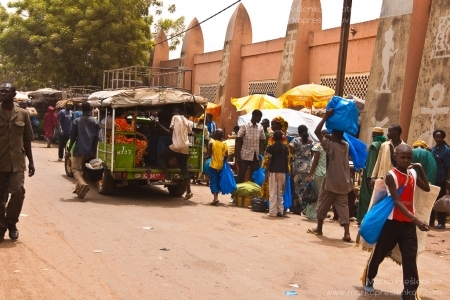 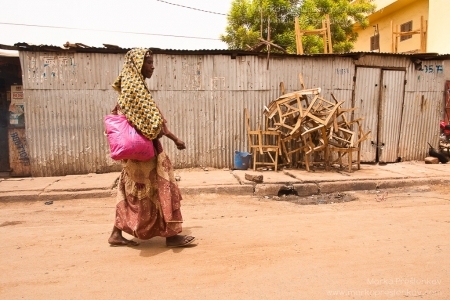 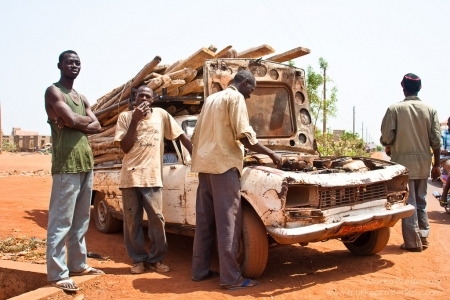 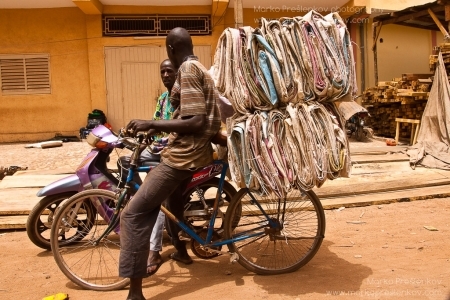 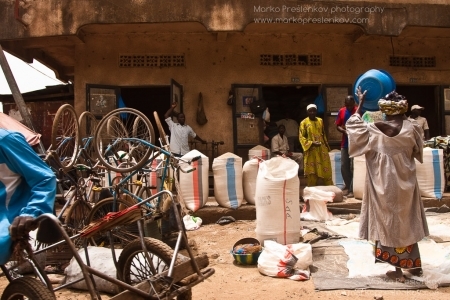 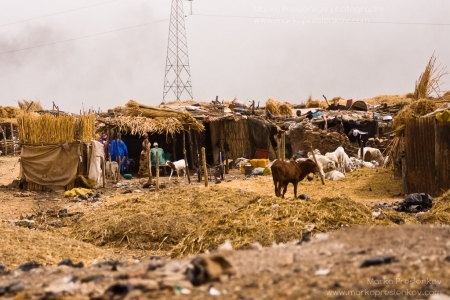 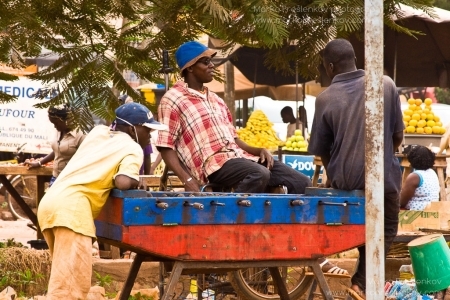 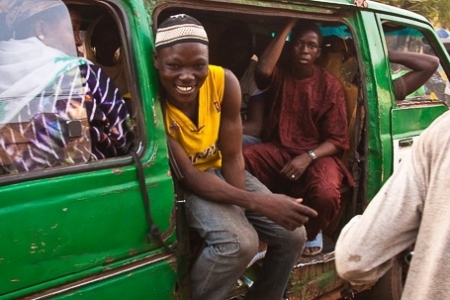 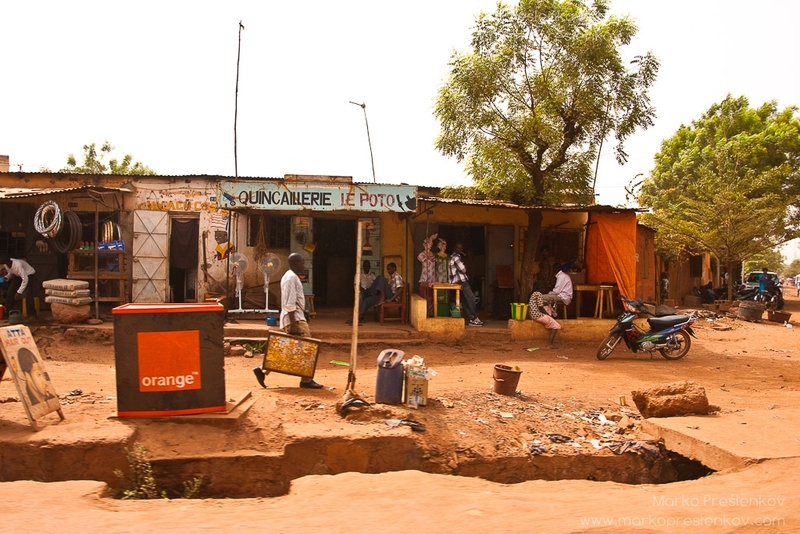 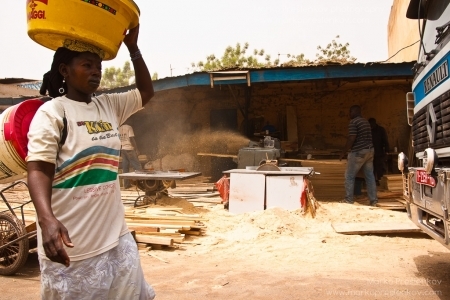 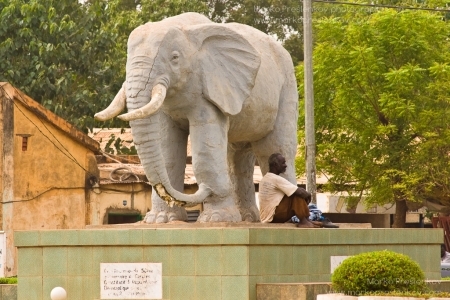 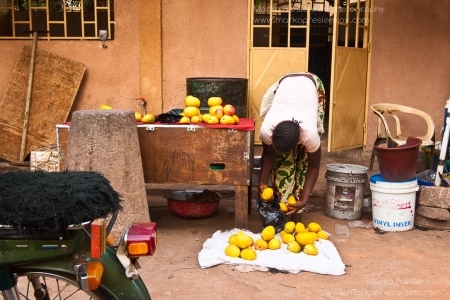 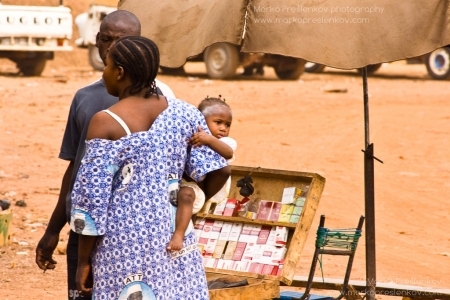 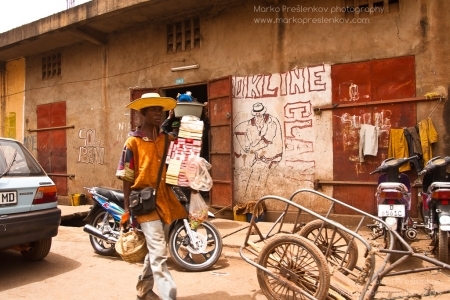 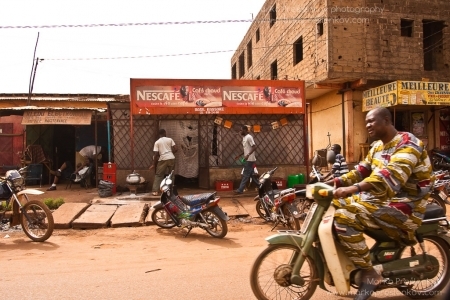 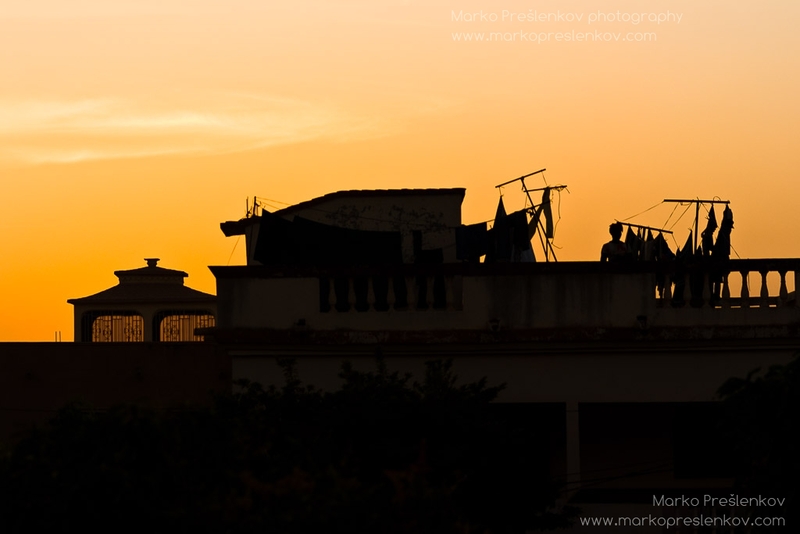 Bamako, Malian capital, is like most of west African cities more like a giant settlement than your typical western city. 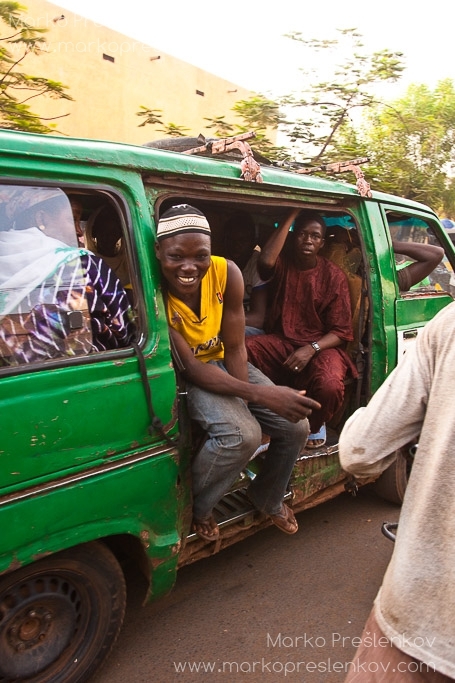 Depending on who you talk to it gets characterised from being a giant dust bowl to mosquito capital of the world to the most vibrant music town around. 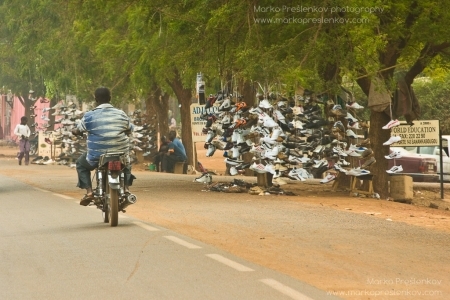 One thing is sure though. It certainly is bustling with life and most of daily activities still happen right there on the streets for everyone to join in and not behind the closed doors.